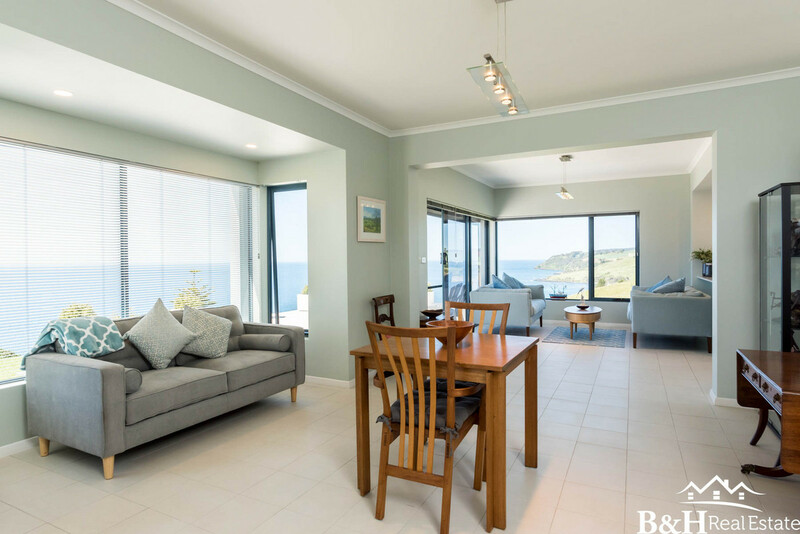 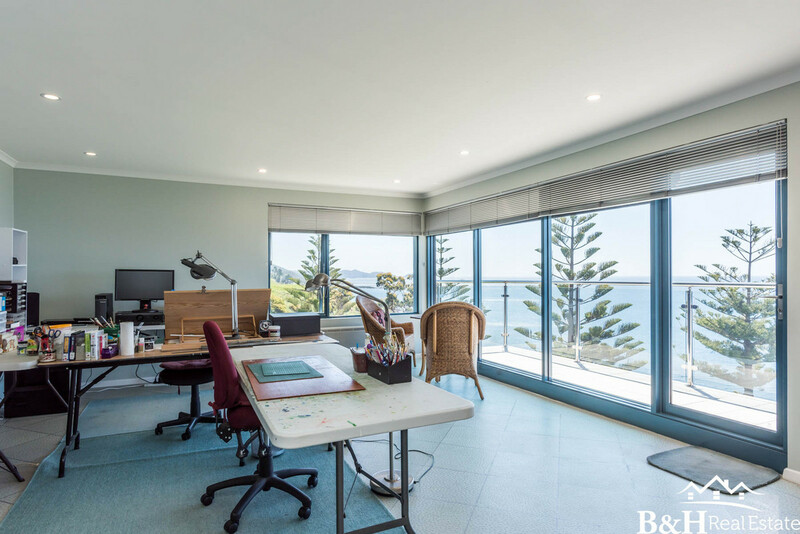 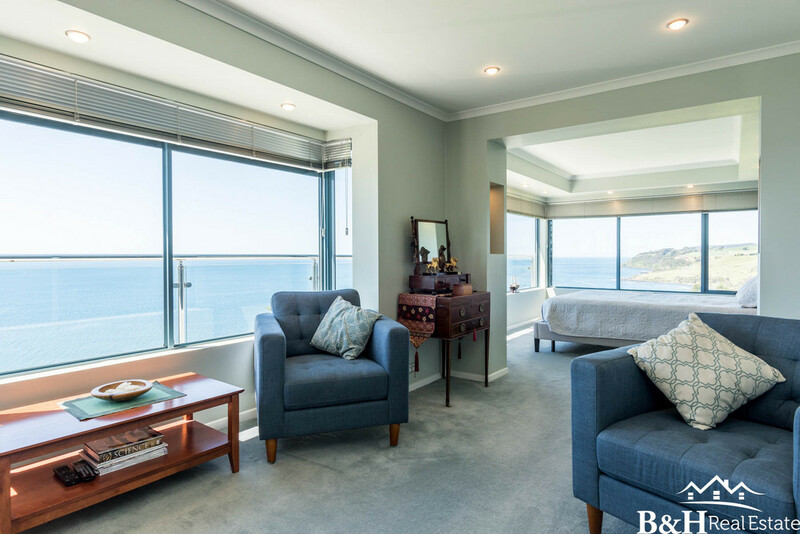 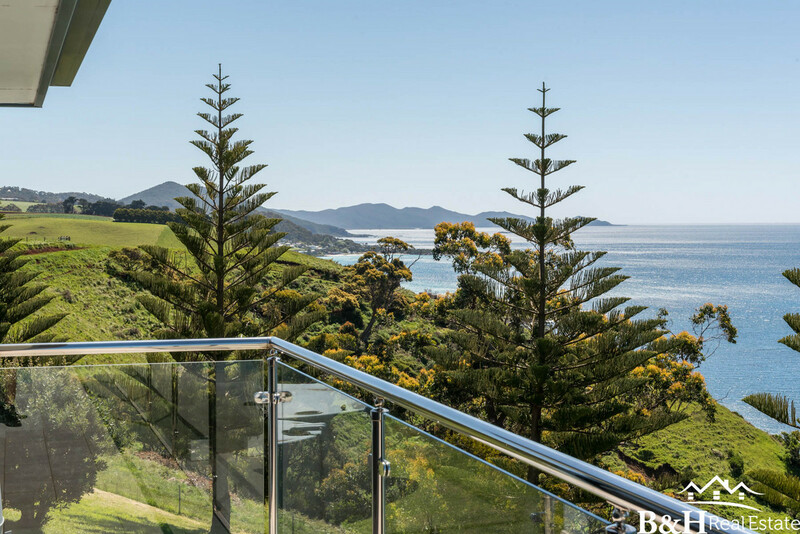 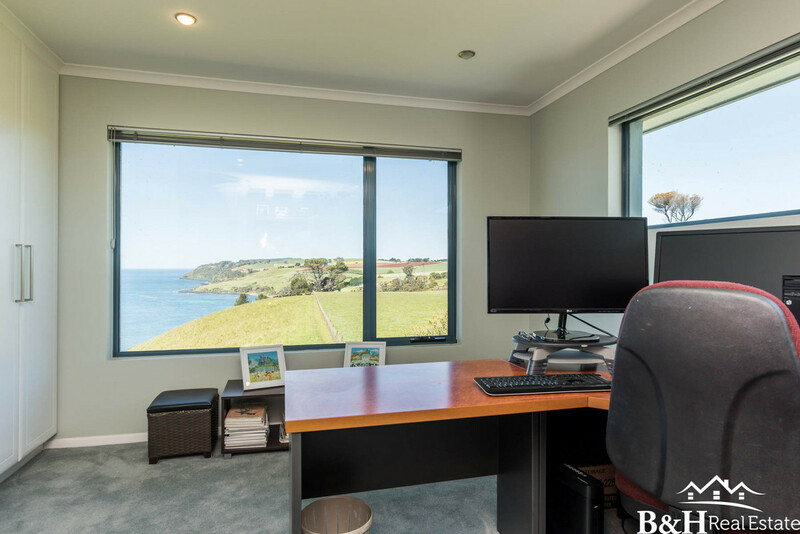 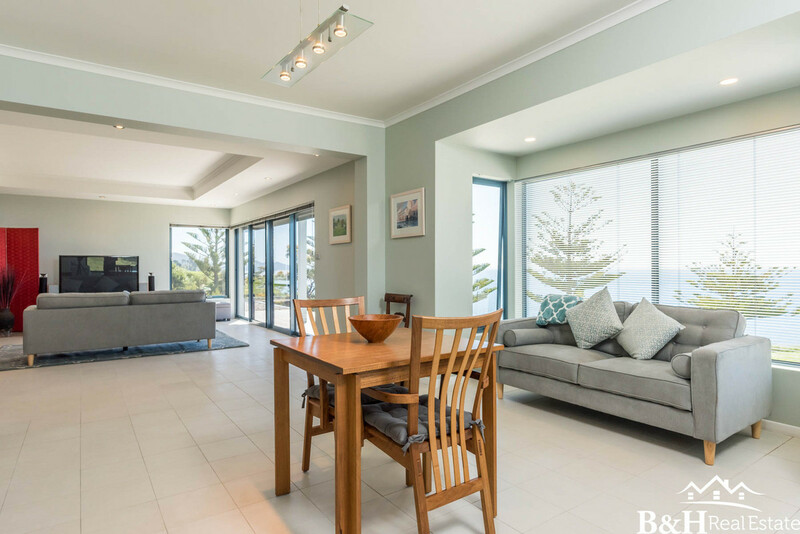 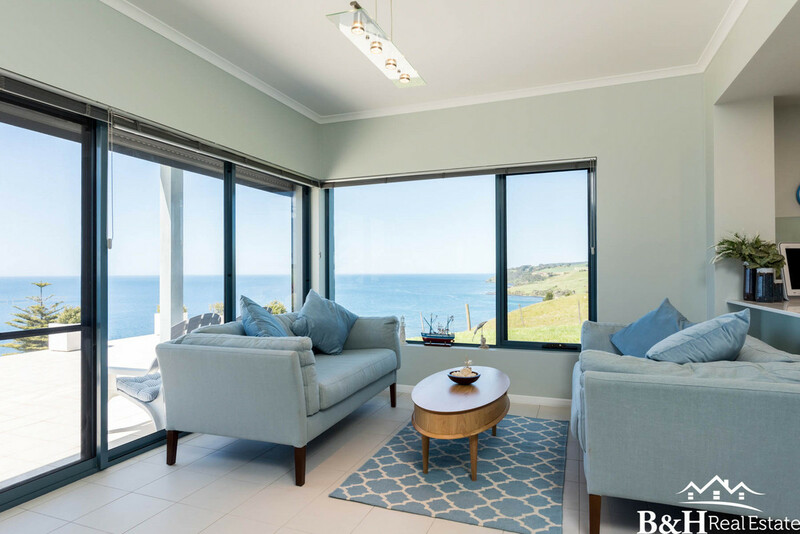 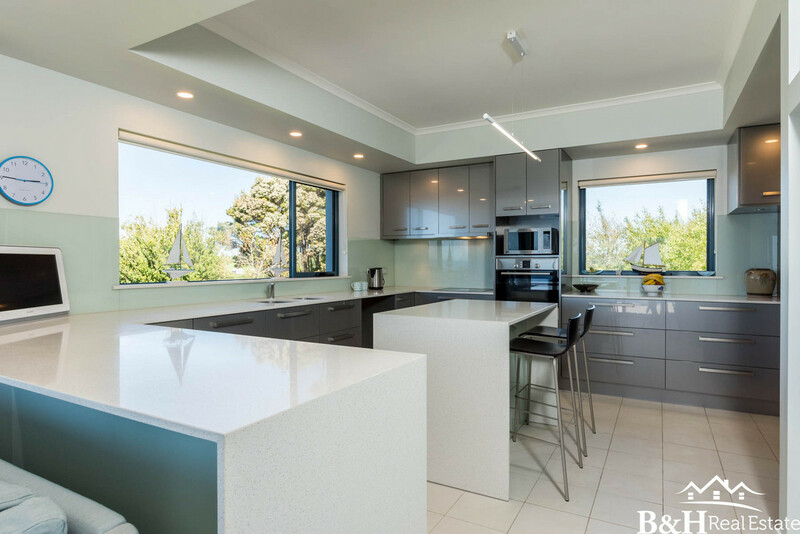 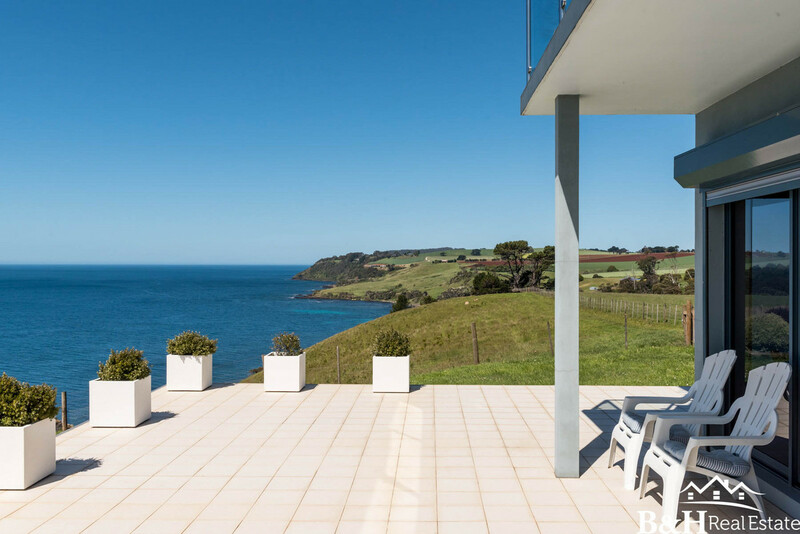 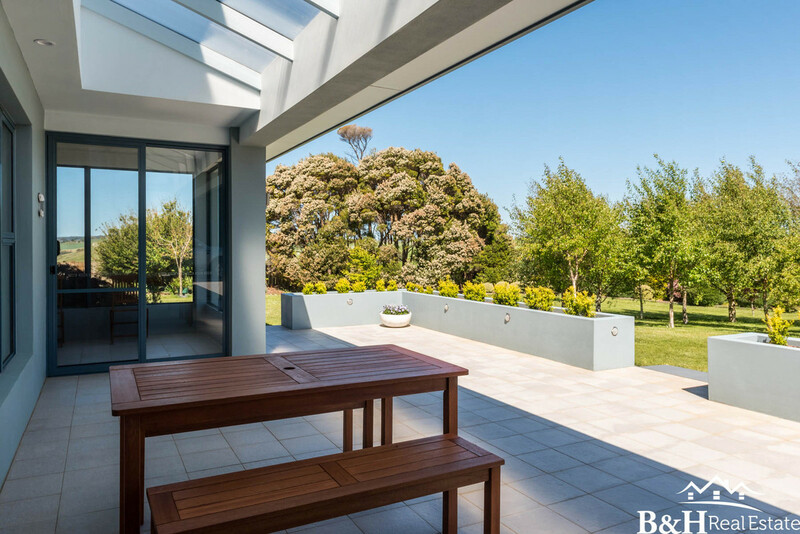 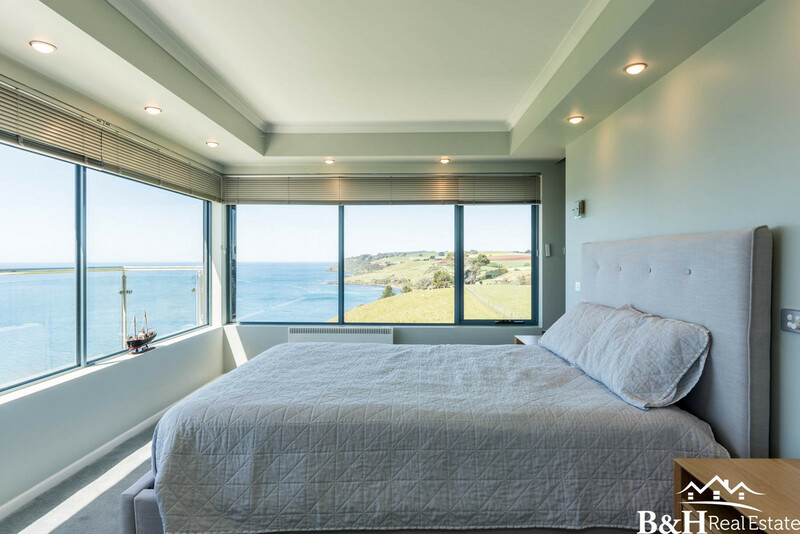 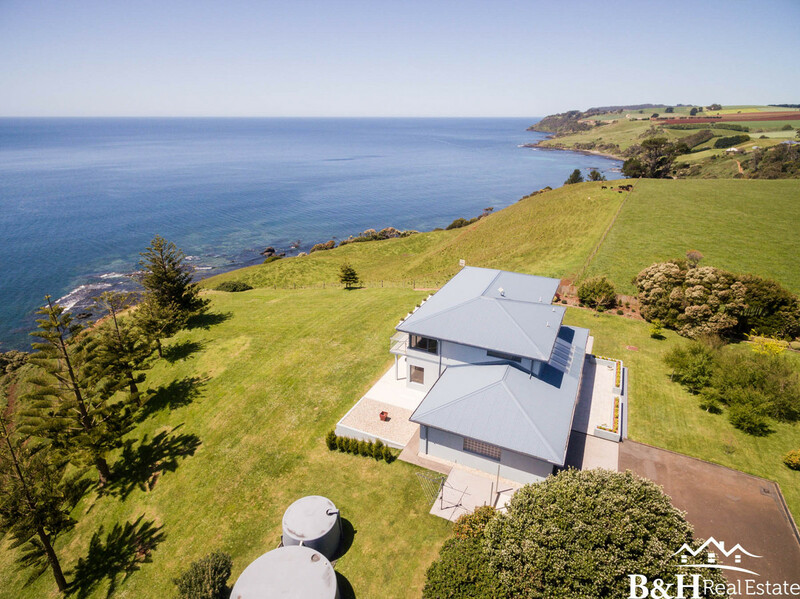 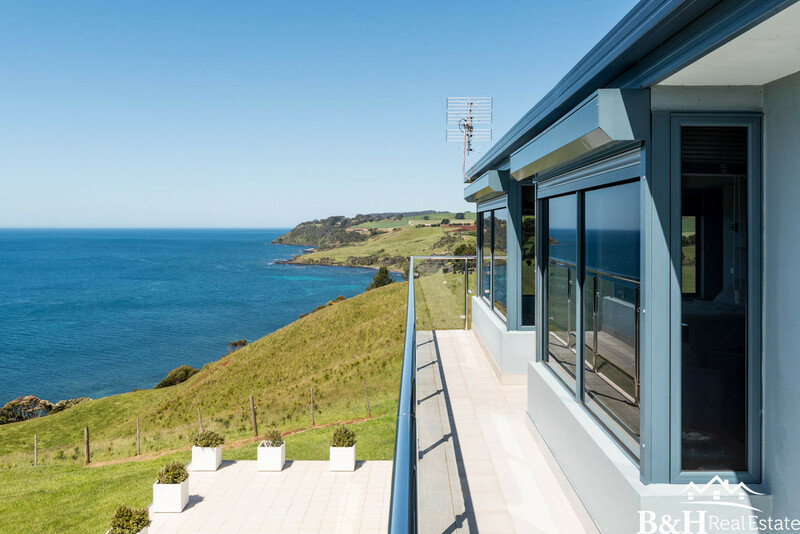 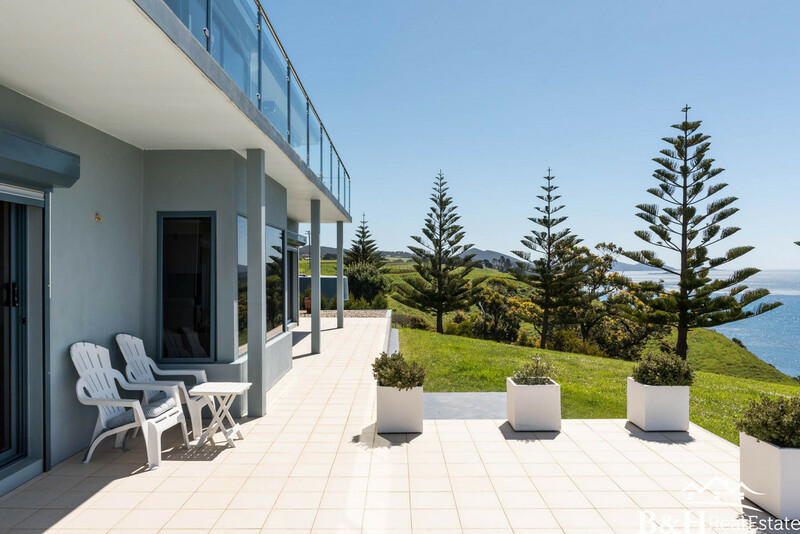 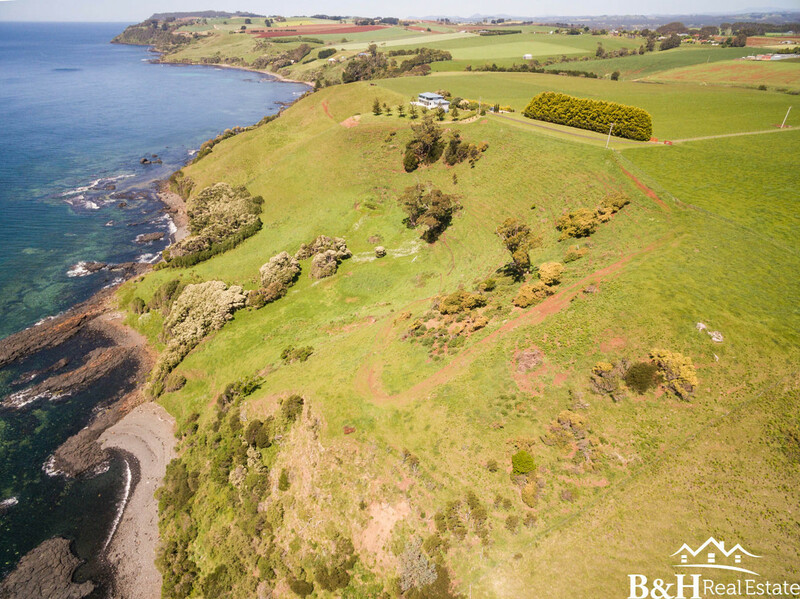 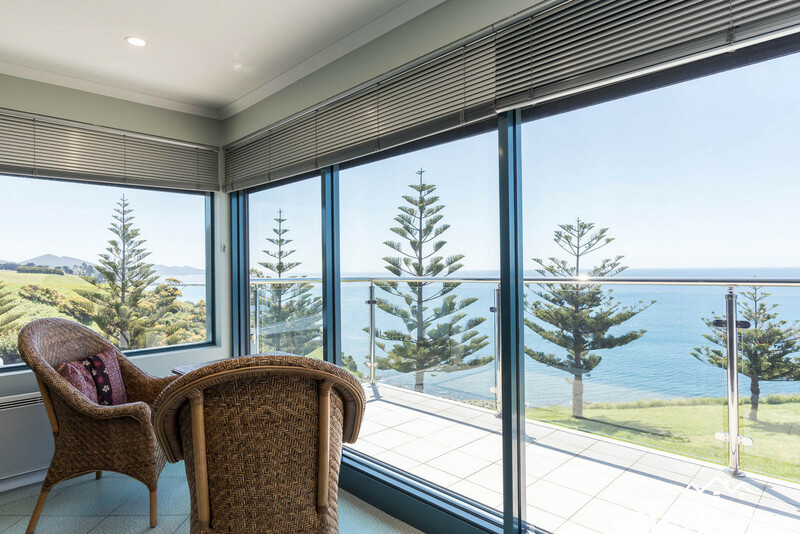 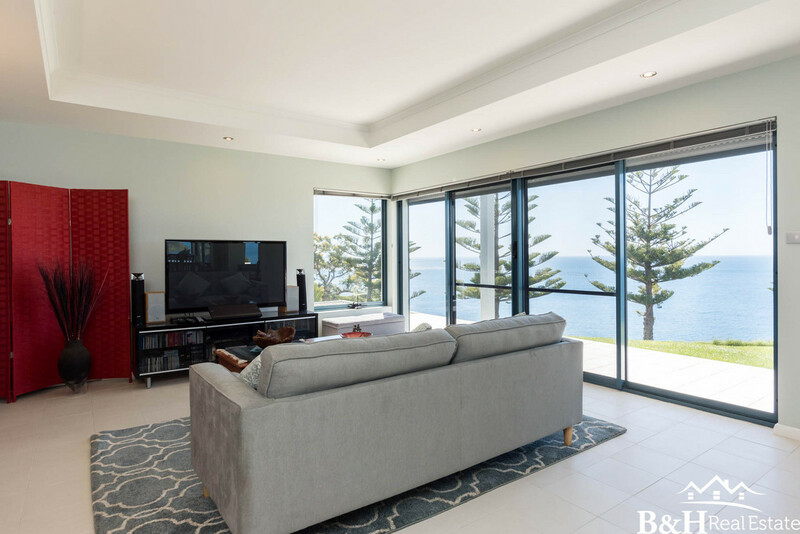 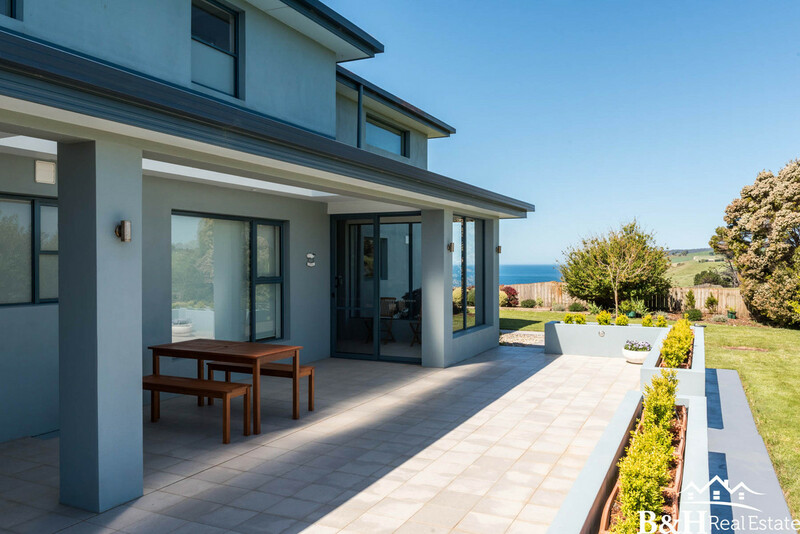 This beautiful executive home is set in a magical location with unbroken views across the Bass Strait. 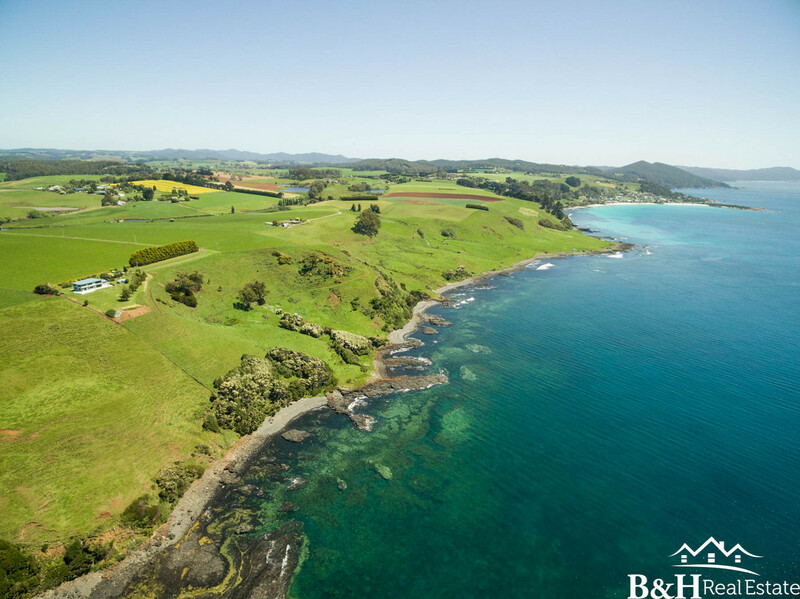 Whilst there I’ve had the pleasure to witness a pod of Whales frolicking and breaching on their way past as they migrated East, this truly is a magical location, brimming with wildlife including the very majestic sea eagle. 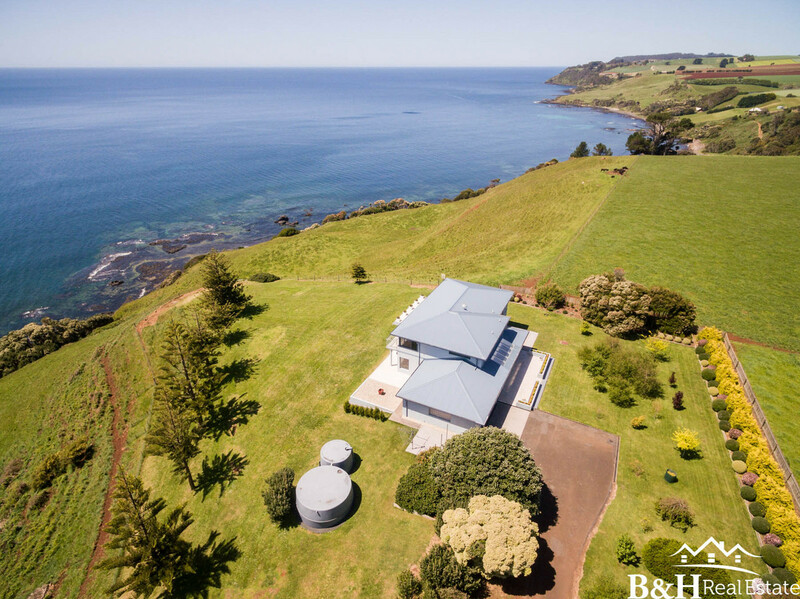 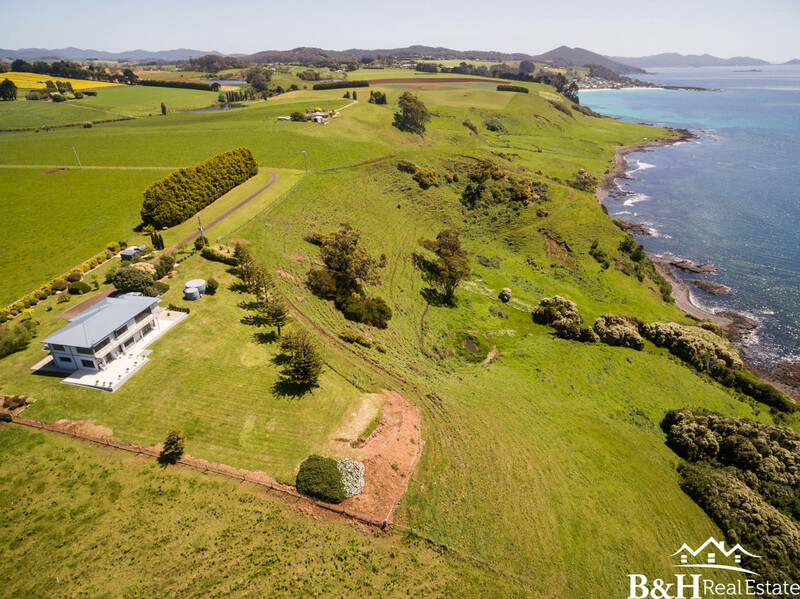 Views this spectacular would cost several million dollars on the mainland, so be quick, come and experience it for yourselves, this is a home not to be missed. 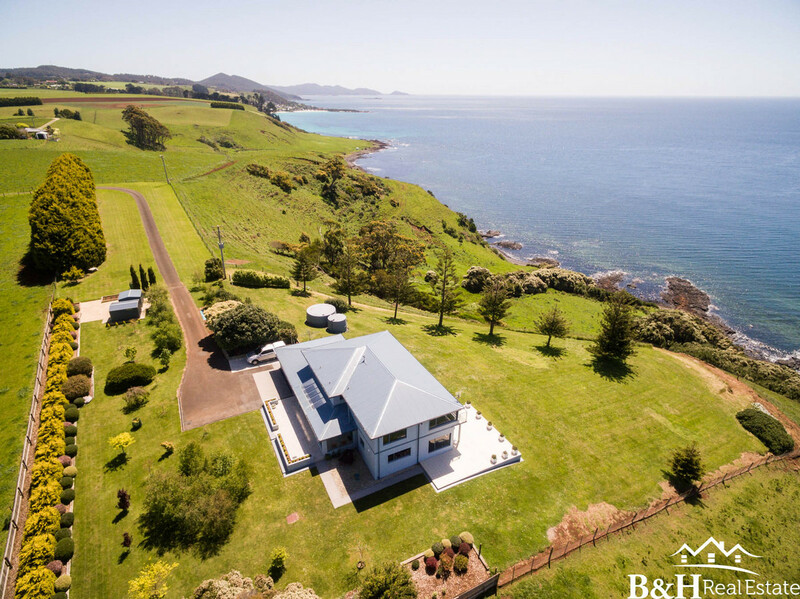 Sitting on approx 10 acres, roughly 70 meters above sea level, with walking and 4 wheel drive tracks down to 280 meters of your very own coastline with hidden coves to explore. 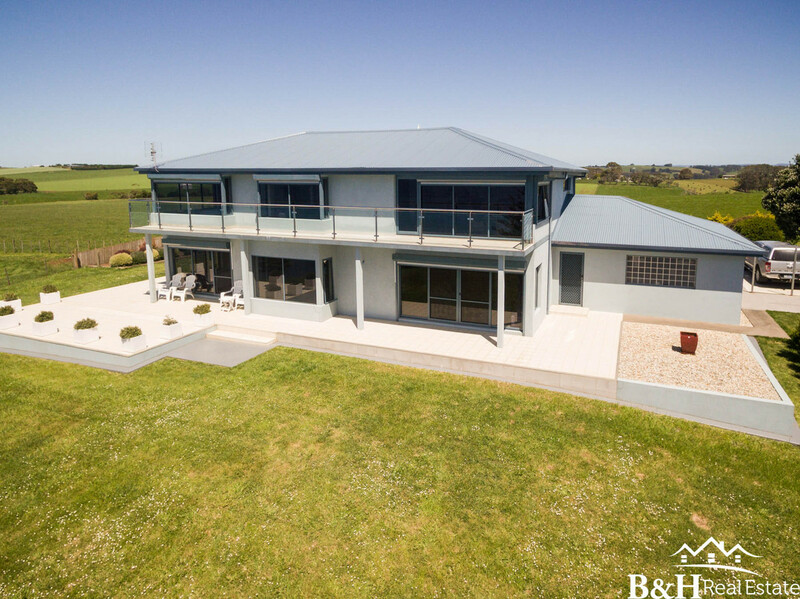 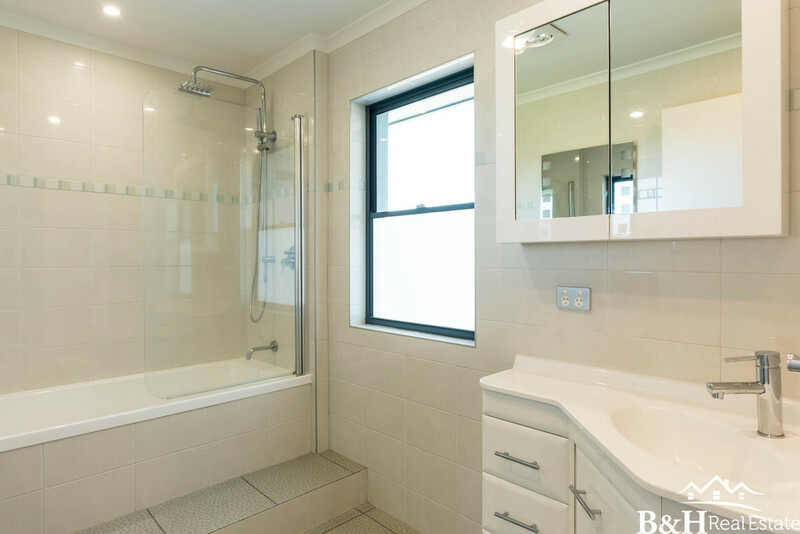 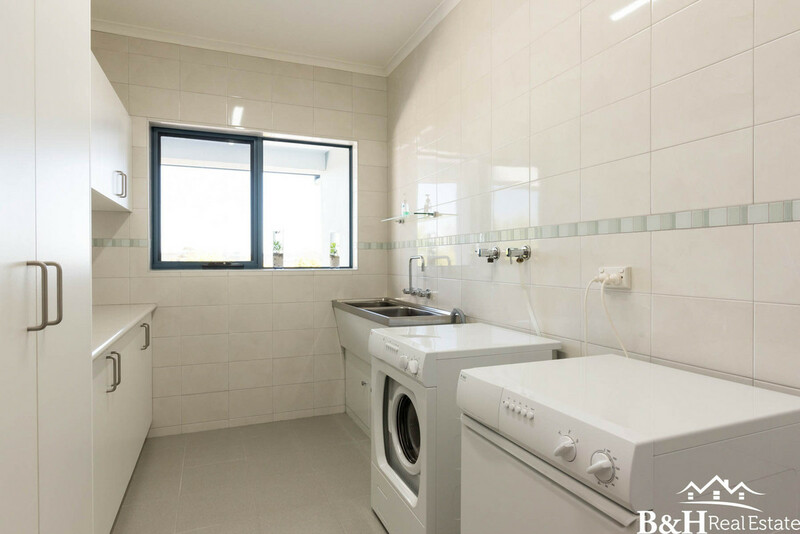 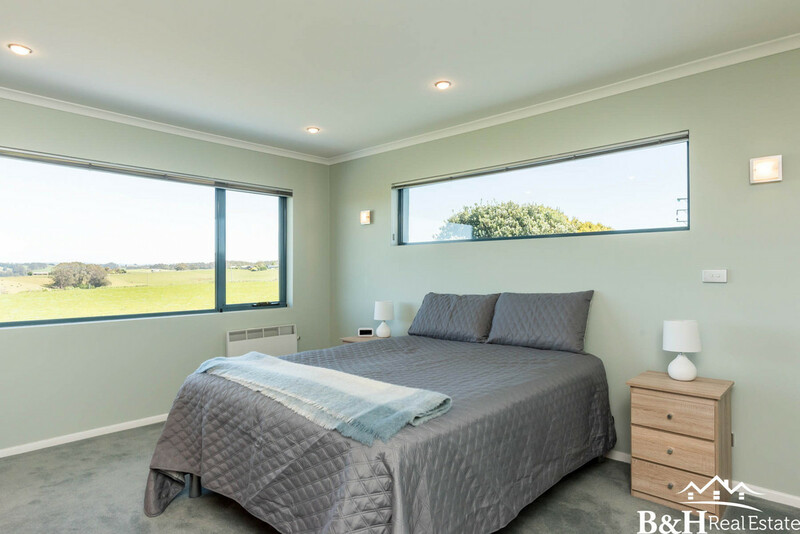 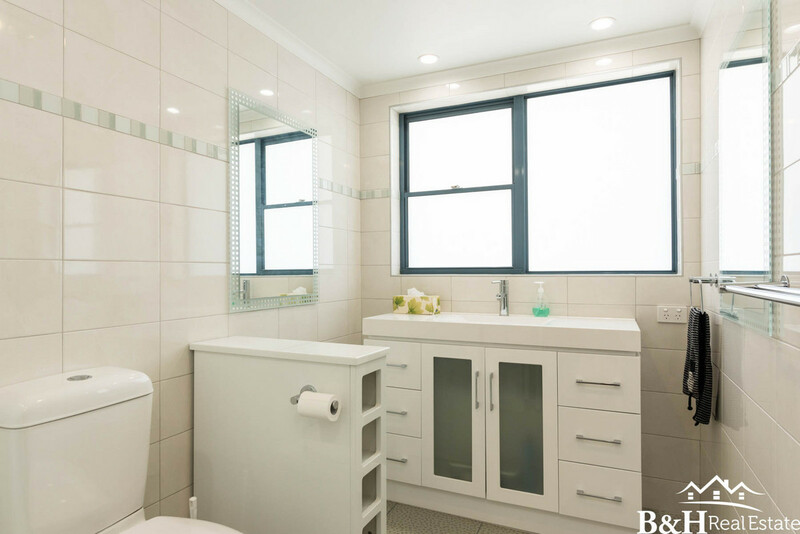 Secured away behind Solar powered automatic gates, this home is NBN connected and is a spacious 4 or 5 bedroom property depending on your personal needs, with 3 bathrooms, one of which is ensuite. 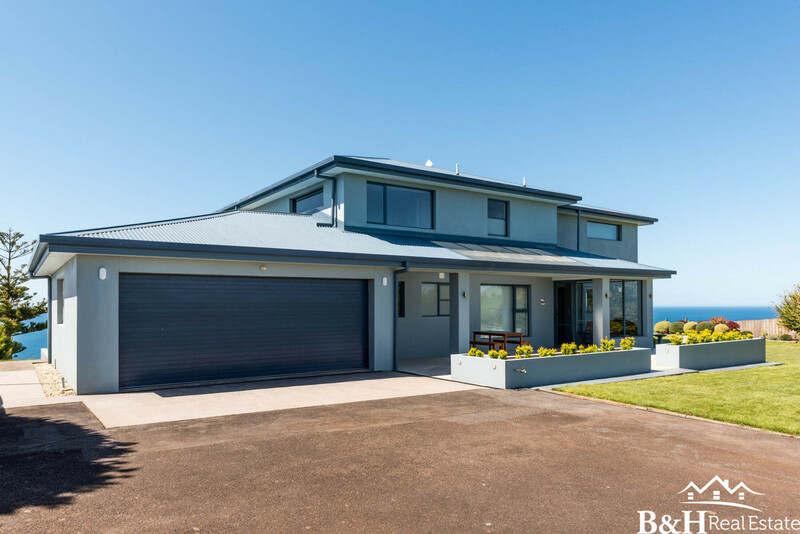 There’s a double garage with internal entry and plenty of parking for the very envious family and friends you are likely to be entertaining living in this location! 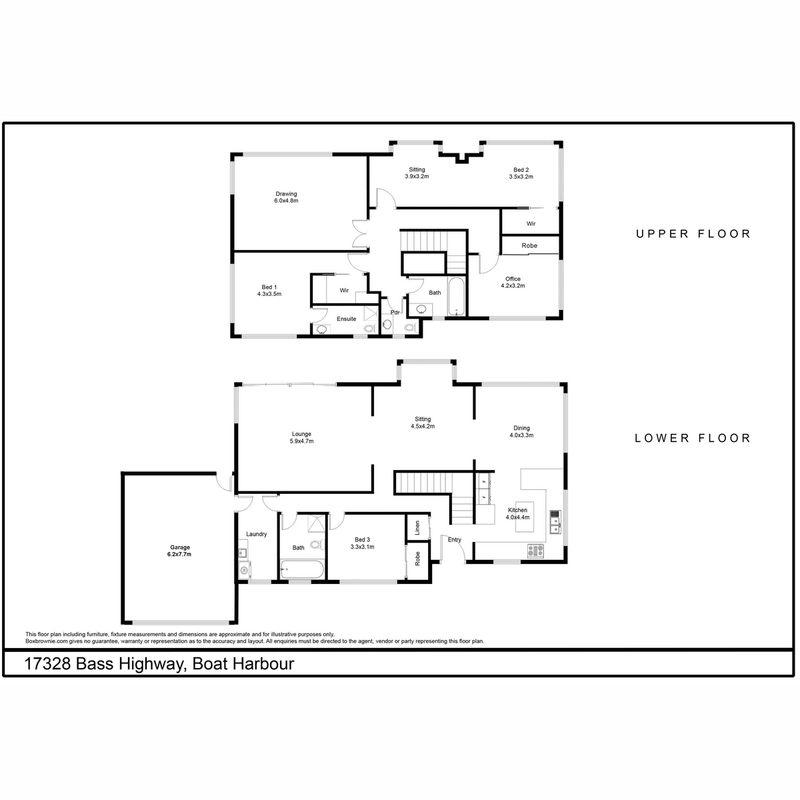 This very comfortable home has recently been upgraded and benefit’s from a ducted heating and cooling system. 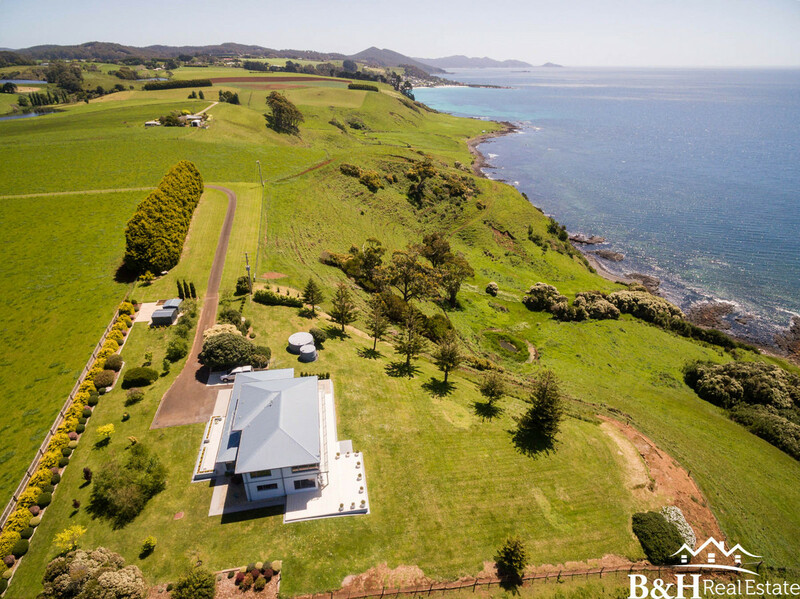 For your visiting guests which are sure to come and stay, or your trips to the Big Island, the Wynyard Airport is only 20 minutes away. 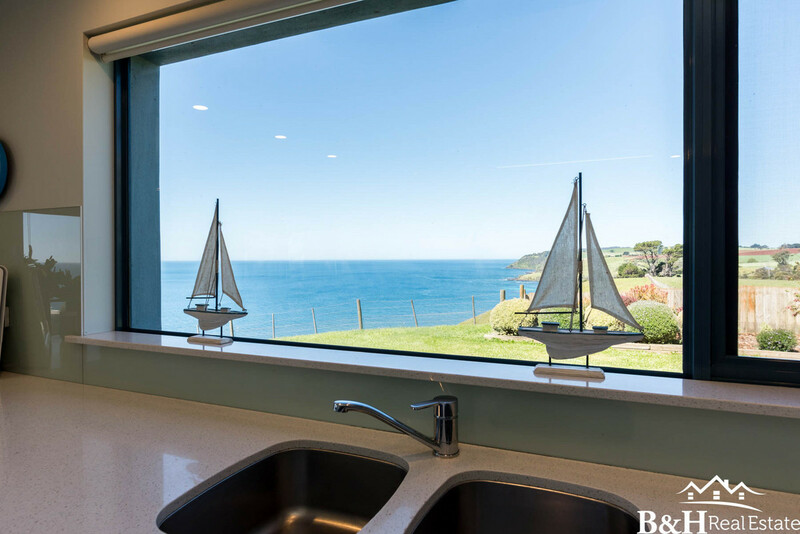 The kitchen is modern and well equipped with European appliances and after dinner why not treat your guests to one of what I believe to be the best views in the world from any window of this North facing stunning family home….. 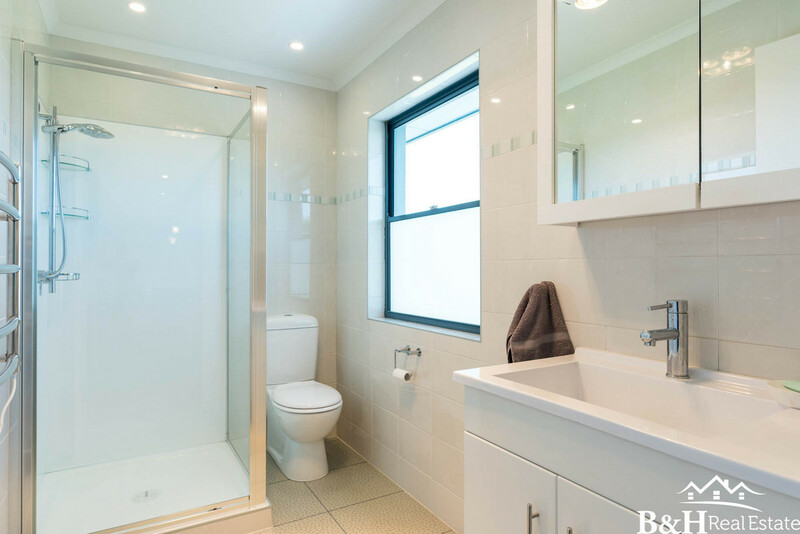 Pick up the phone, if your looking for something special, somewhere special, give me a call, it would be my absolute pleasure to show you through this property, Seacroft.